Our new Micro Fleece Baby Blanket with Satin Trim is oh so soft, warm, and washable! This premium Micro Fleece Baby Blanket is sure to become your favorite! At a generous 36" x 50" this blanket is larger, thicker, softer, and more plush than most others you have seen. The satin trim measures a generous 2" in width. 100% polyester Micro Fleece is super soft, non pilling, and easy to care for. 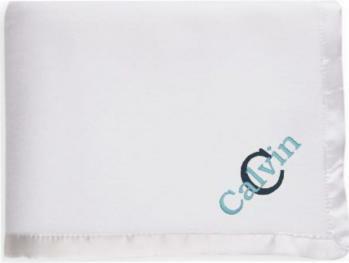 The binding on this blanket is a super soft satin that adds that special softness your little one loves to touch! Machine wash cold, tumble dry delicate.